Hello out there!! And happy Monday!! I hope you had a weekend full of delicious food, sweaty workouts and amazing people. Mine was filled with all three. The only problem is I have a sick puppy at home…again. Not sure what’s going on with him at the moment but he’s been sick, having trouble breathing and has no energy. So I’m finally taking him in to the emergency vet today. Hoping to get some answers and help him feel better ASAP. It’s been a tough couple months for the little guy. And since I’m not sure I’ll have time to make it in to the gym today, I’ve been thinking up some things I can do at home. I talked about affordable fitness equipment a couple weeks ago and it’s had me thinking about other equipment I want to invest in to have at the house when things aren’t going to plan. And I think it may be time to grab a couple kettlebells. I’ve been using kettlebells for years now in CrossFit, but just recently I’ve been incorporating lighter kettlebells in to my own exercise routine and I’ve been LOVING it. It’s amazing how great great of a workout you can get when you’re using just 25#! And it got me thinking how easy it would be to put together your own home gym with some simple equipment. So many people out there have the excuse that they can’t make it to an actual gym, but what if the gym was in your home? And I’m not even talking about barbells and plates and all the extra shiny stuff. I’m simply talking about some kettlebells, dumbbells, resistance bands, and a few other items! 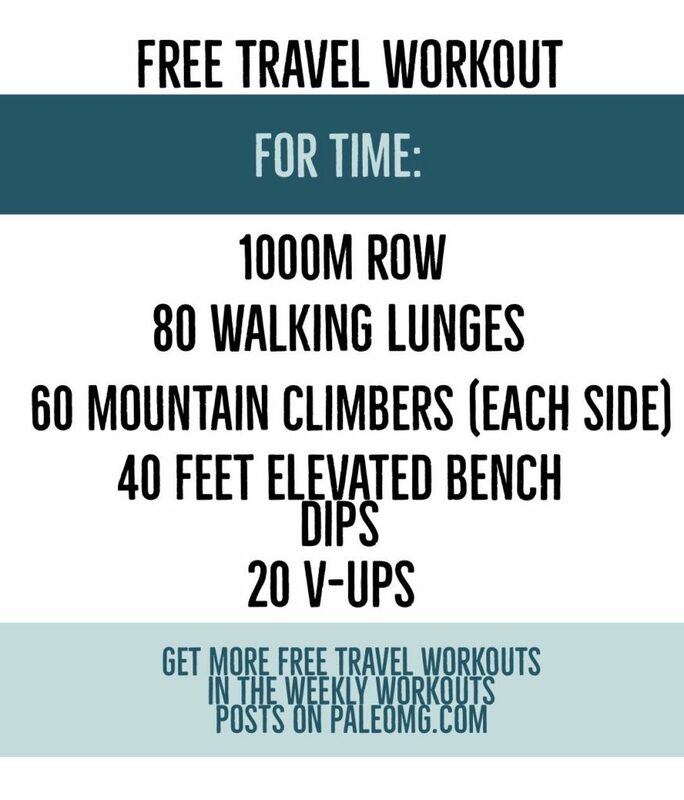 I’m going to link some of my favorites below that you could use to easily incorporate some of my workouts in to your own home routine! Hope this helps you out in 2019! Hi Juli. Sorry to hear about Jackson. Hope you get some answers soon. Keep us posted. I literally have one set of 20# dumbbells and a 25# kettlebell and I get the best workouts in every day from home! You really do only need a few essentials! Would LOVE to see more about how to set up a home gym with minimal equipment and what workouts would be a good fit for it. It would also be helpful to list an estimated time for the workouts you post. Thanks for all your hard work and inspiration! sounds good, i may talk about that in the future!